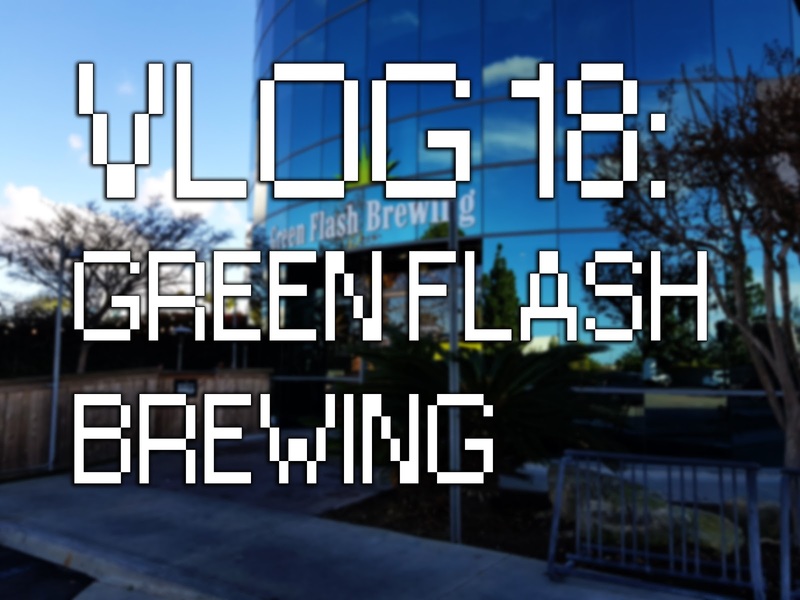 After dropping my wife to a Salon, I decided to kill some time at the Green Flash Brewery. I haven’t been to a tasting room in San Diego and I was eager to see one. Also, the brewery was two minutes away!